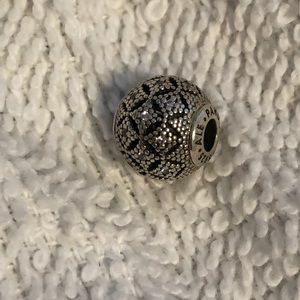 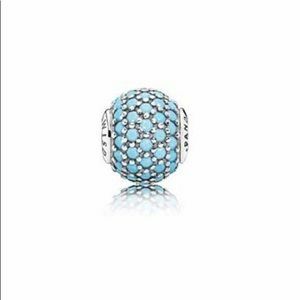 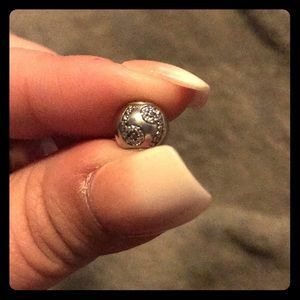 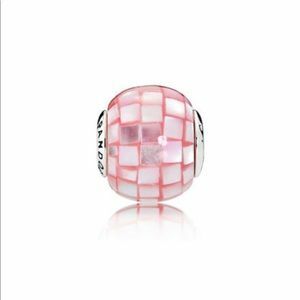 Authentic Pandora Essence Freedom Charm! 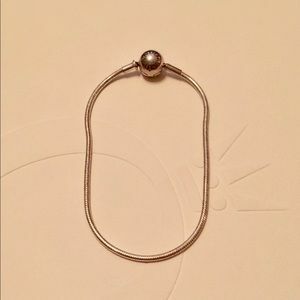 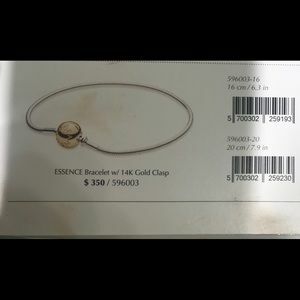 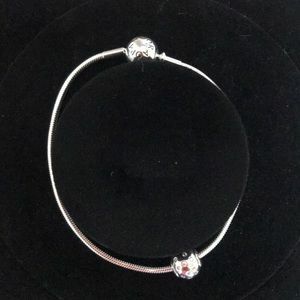 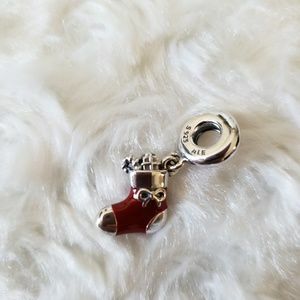 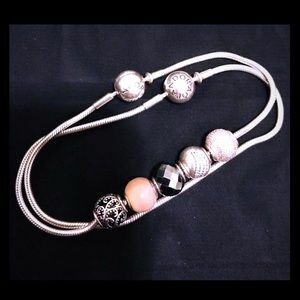 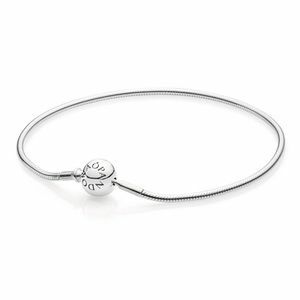 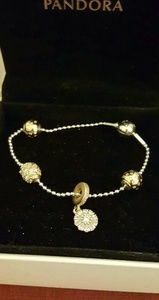 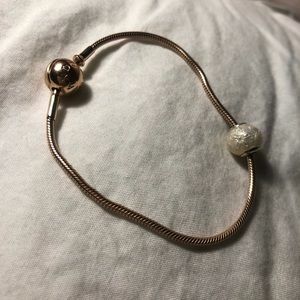 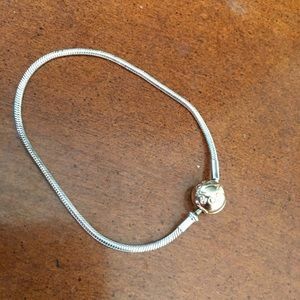 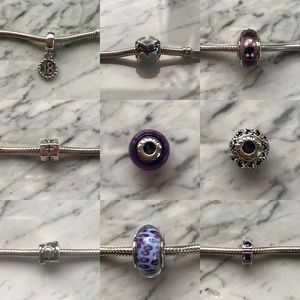 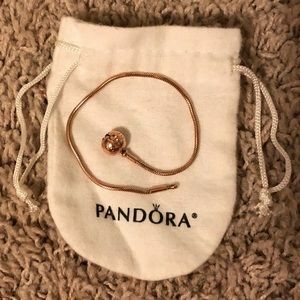 Authentic Pandora Essence Hope Charm! 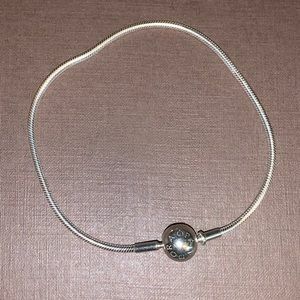 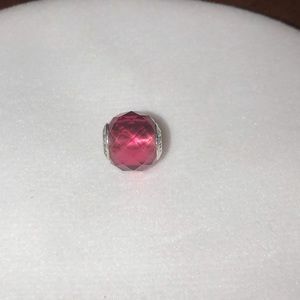 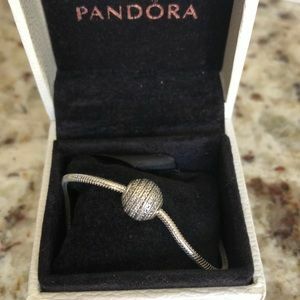 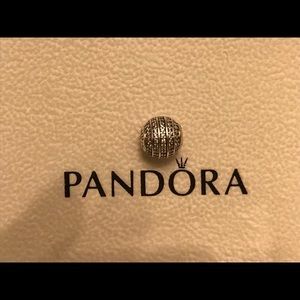 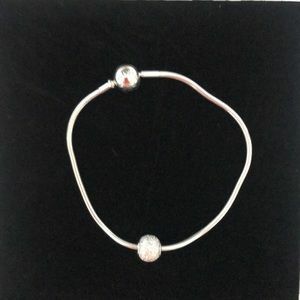 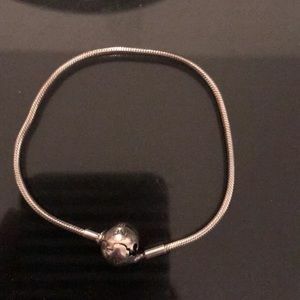 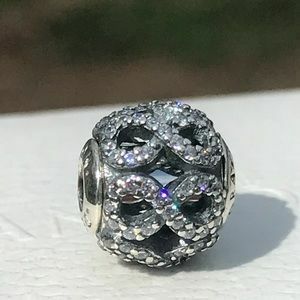 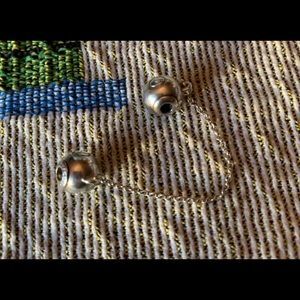 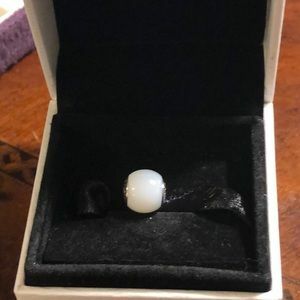 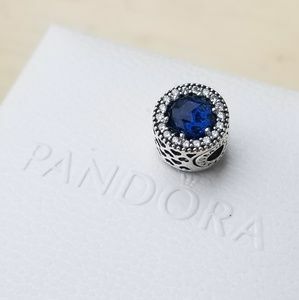 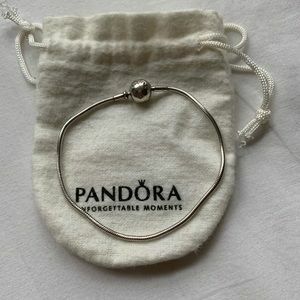 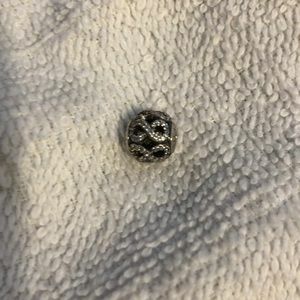 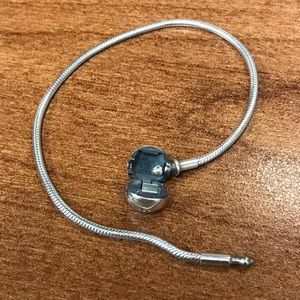 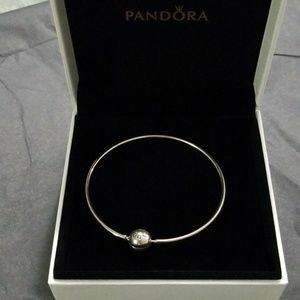 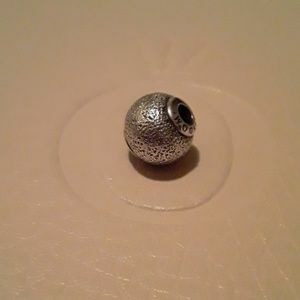 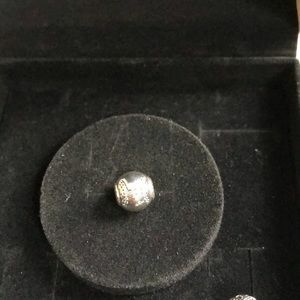 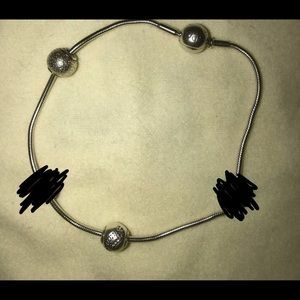 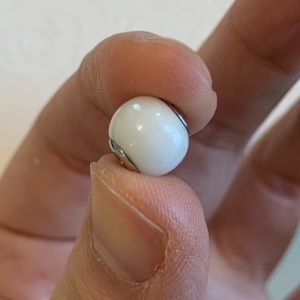 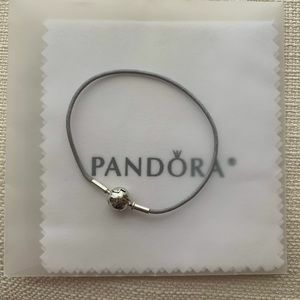 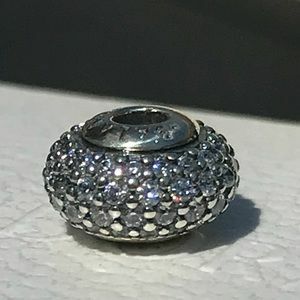 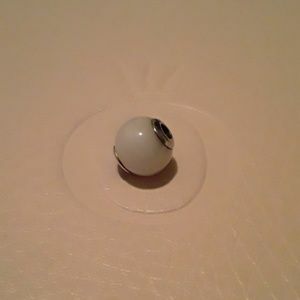 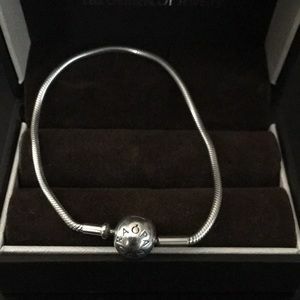 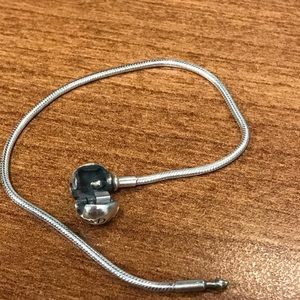 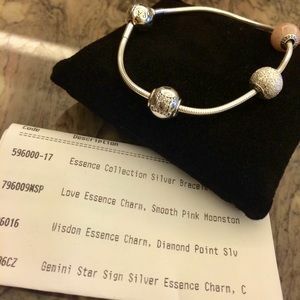 Authentic Pandora Essence Wisdom Charm!